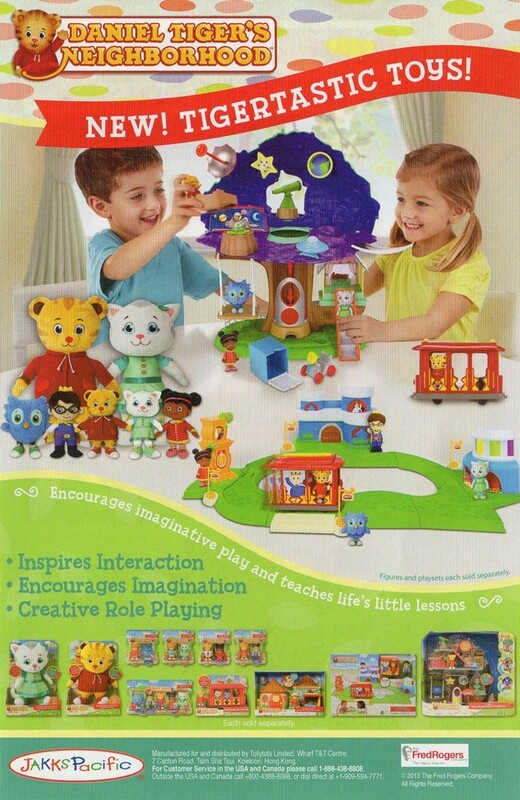 Daniel and his family love spending time outside in their neighbohrood: going for walks, playing with friends like Katerina Kittycat and Prince Wednesday, and enjoying the world around them. 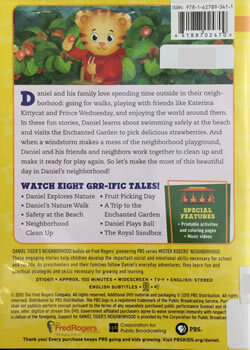 In these fun stories, Daniel learns about swimming safely at the beach and visits the Enchanted Garden to pick delicious strawberries. 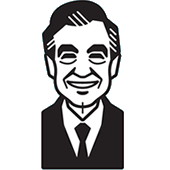 And when a windstorm makes a mess of the neighborhood playground, Daniel and his friends and neighbors work together to clean up and make it ready for play again. 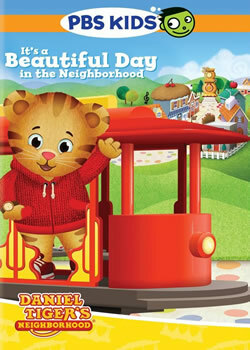 So let's make the most of this beautiful day in Daniel's Neighborhood! 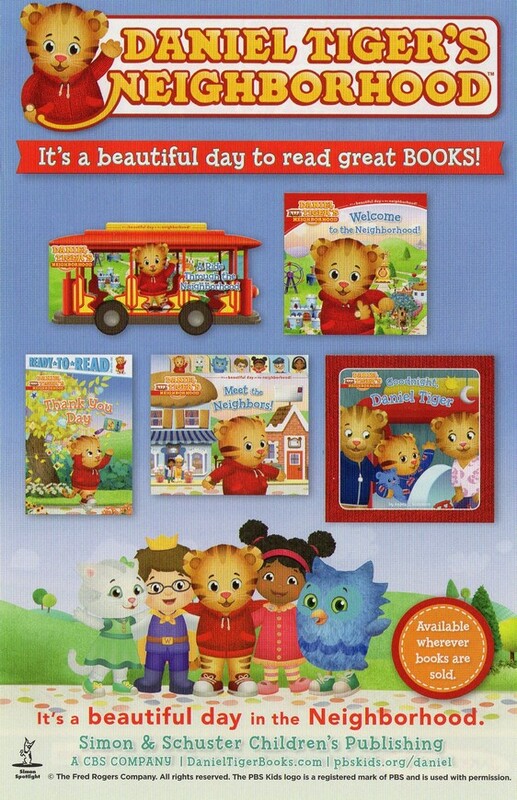 Includes printable activities and coloring pages as well as an advertisement insert for Daniel Tiger books and toys.